Help your septic system, the planet, and your wallet by utilizing a few eco-friendly tips. Going green in regards to your septic tank prolongs the life of your system and saves you from costly, inconvenient repairs. The experienced team at Prichard Septic Service is always ready with green tips for their customers and works on both new and old septic systems. Family-owned-and-operated, the premier septic tank maintenance company has proudly served the Northeastern Kentucky area for over 40 years. Reduce Water Usage: Conserve water by turning your faucet off when brushing your teeth or shaving, installing low-flow shower heads, and staggering high water volume tasks, such as showering and using the dishwasher. Too much water in your septic tank in a short time frame flushes untreated sludge into your drain field. Watch What You Flush: Avoid expensive septic system blockages by not flushing or dumping coffee grounds, grease, feminine hygiene products, and anything else not meant for a septic system down your drains. Create a compost pile instead. 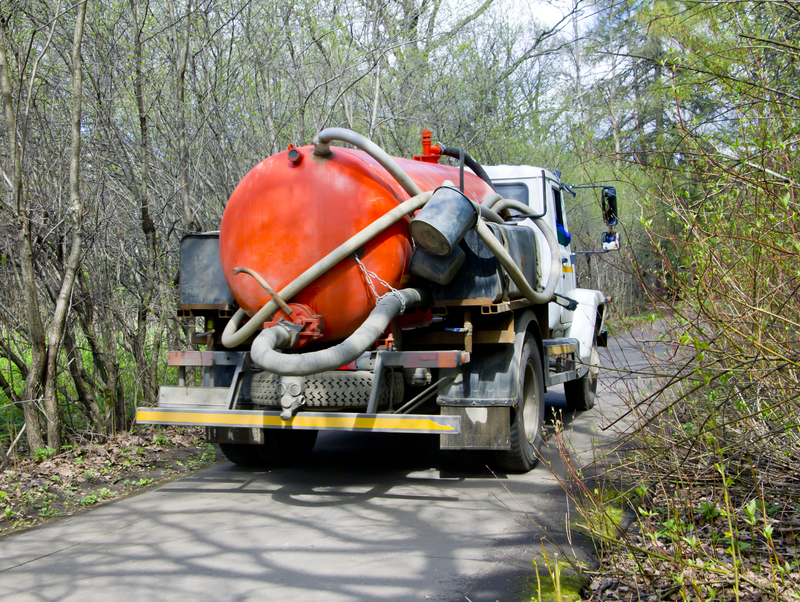 Stay Away From Chemicals: Maintain the bacteria balance in your septic tank by keeping chemicals out of your system. Household disinfectants, pesticides, paints, and other chemicals interfere with the bacteria responsible for breaking down waste. Use white vinegar as an all-purpose, eco-friendly cleaner. Work with the septic tank treatment experts to maintain a fully-functioning system year-round and feel good about your contribution to the environment. Learn more about septic tank maintenance services or schedule a free estimate by contacting Prichard Septic Service today. Call (606) 475-1491 or visit their Yelp page.